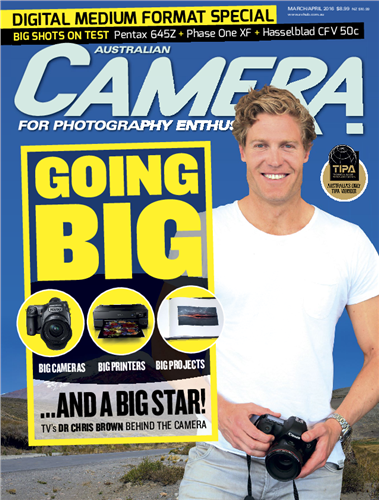 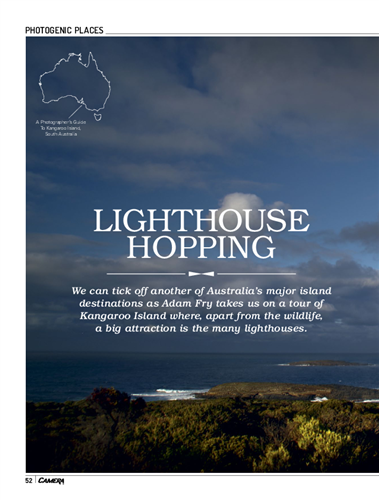 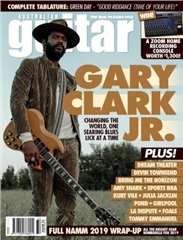 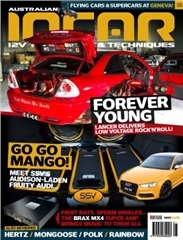 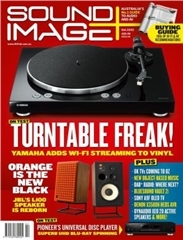 Australian Camera - MyMagazines - Subscribe online and save. 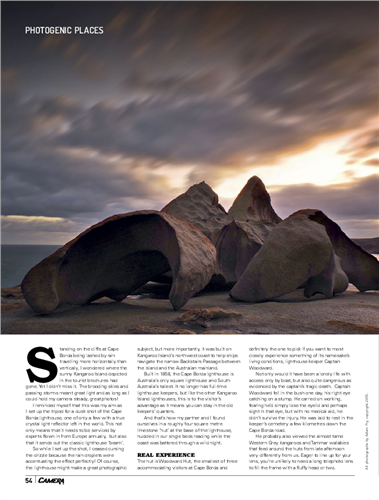 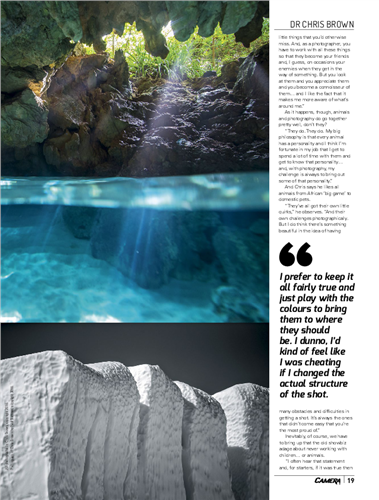 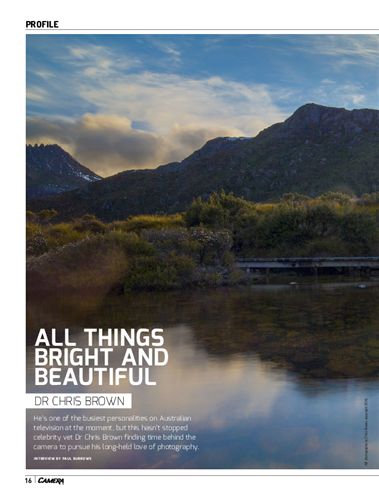 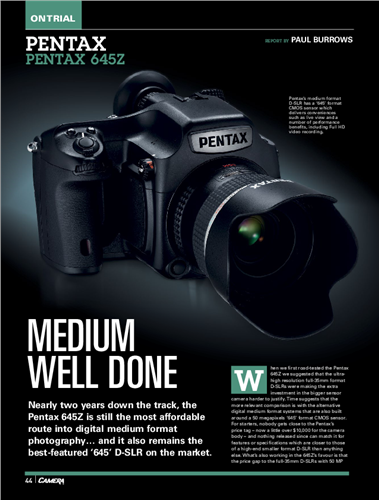 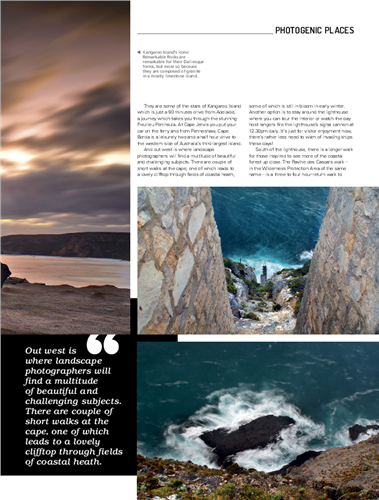 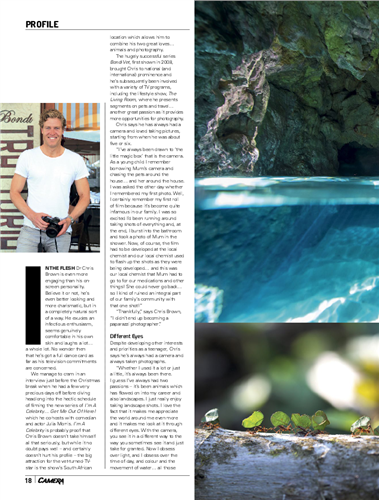 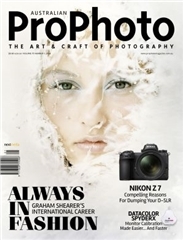 Australian Camera magazine is the bi-monthly magazine for creative photographers, whatever their format or medium. 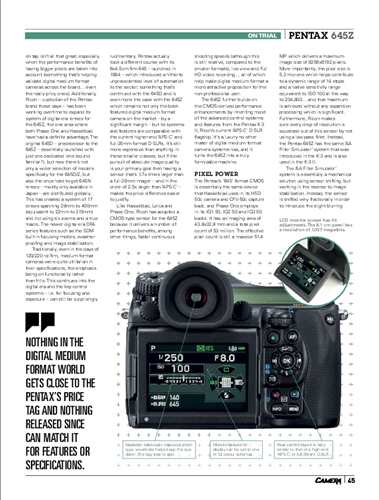 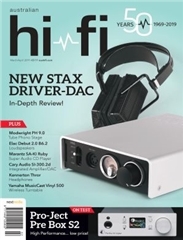 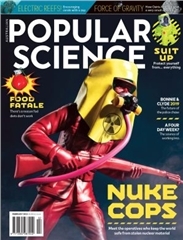 It's informative and entertaining content is compiled by experts in the field of digital and film photography, ensuring readers are kept up to speed with all the latest on the rapidly changing film/digital products. 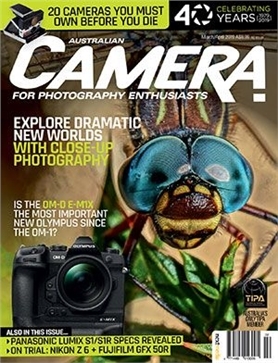 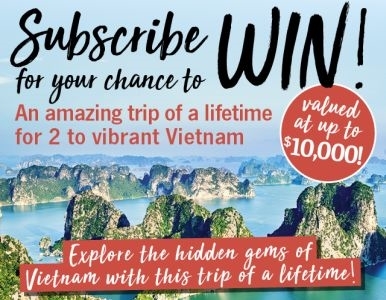 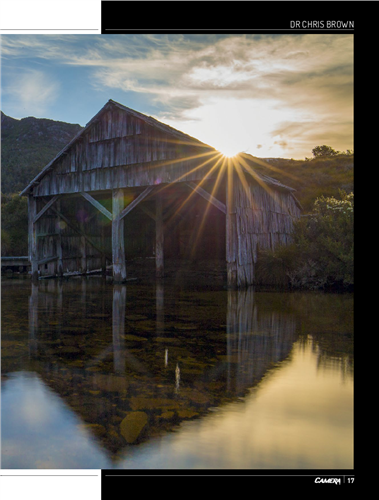 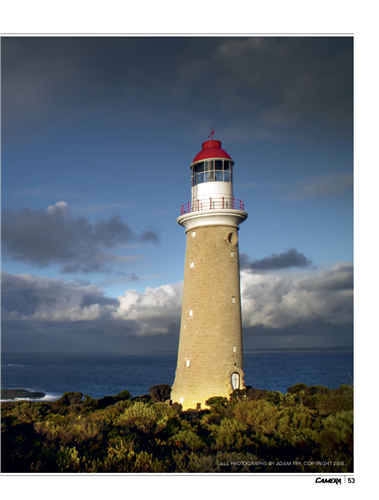 Australian Camera magazine helps readers choose and use the tools they need to create memorable images, and to enhance the skills that will make them better photographers.